Companion Cube Formal Tux Theme There are 2 Reviews. Area and state regulations do not allow the Companion Cube to remain here, alone and companionless. Now you can take your own with you to any formal occasion. 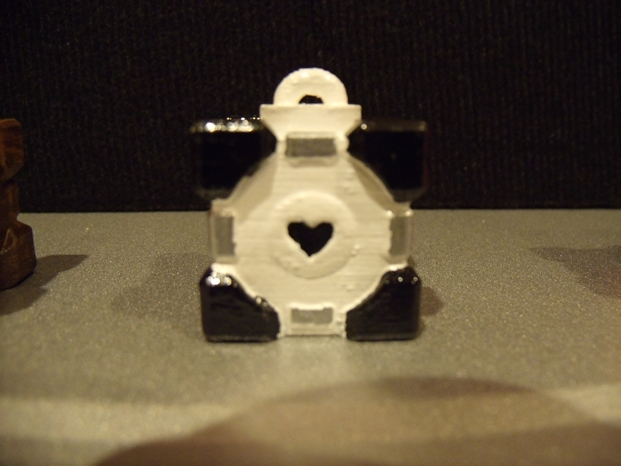 This Companion Cube Charm also makes a great wedding or anniversary gift.